I had so much fun shooting this wedding of Kori and Cody in Big Island, Hawaii. 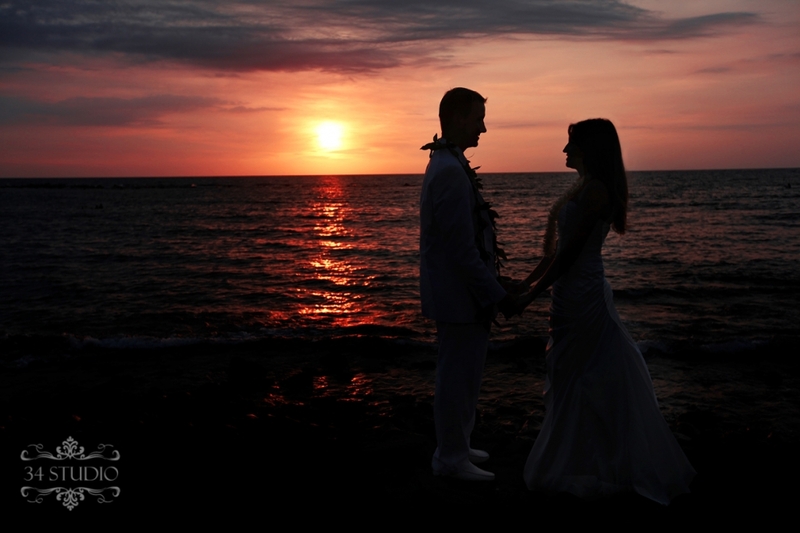 The wedding took place at a private beach and the wedding reception took place at Hilton Resort Hawaii, Big Island . I love shooting destination weddings and Hawaii is my fav. place in the world 🙂 Enjoy !